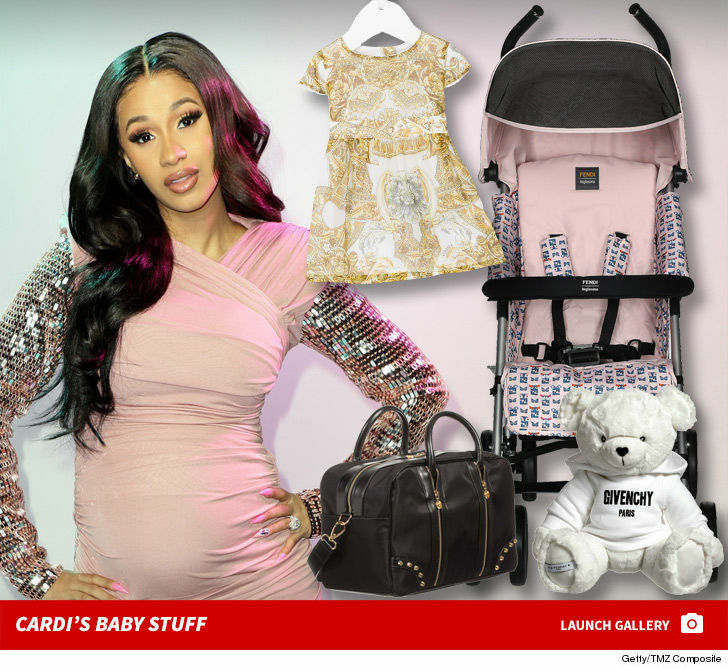 Cardi B Baby Kulture Dripping in Finesse Like Versace, Fendi & Givenchy!!! Versace, Versace ... Cardi B's baby girl will be staring down the famed Medusa logo and several other luxury designer brands the second she gets home. 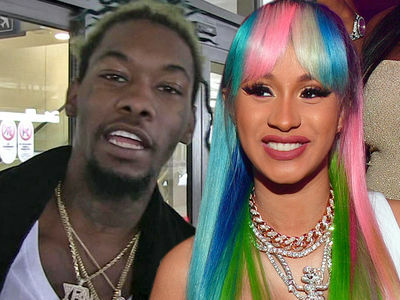 Sources tell us Cardi and Offset decked out Kulture's nursery with some seriously high-end gear from West Hollywood baby boutique, Couture Kids on Robertson. 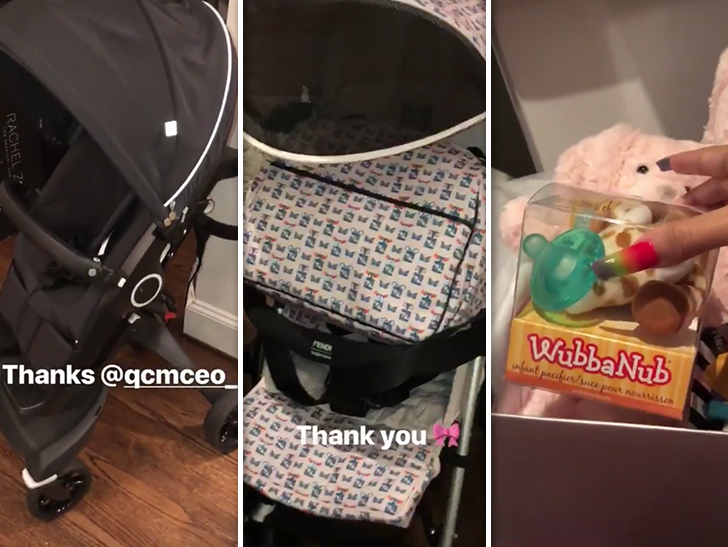 Our baby gear sources tell us the new parents dropped several k's -- as in $7,000 -- to get their daughter off to a baller-ific start.